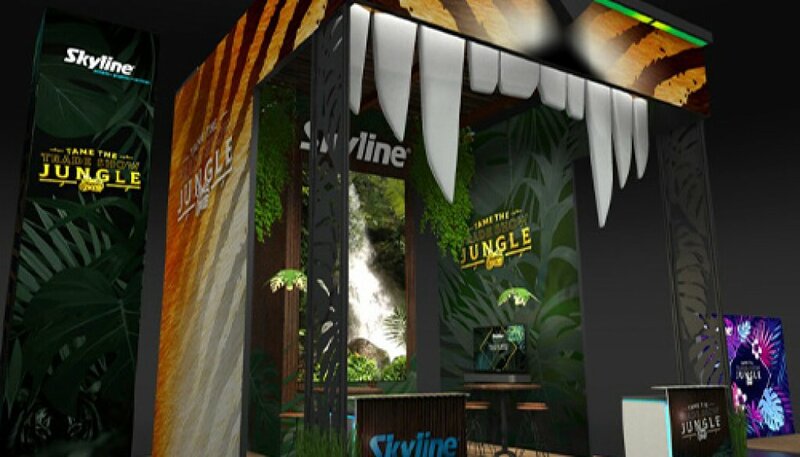 Skyline Exhibits won big and often at EXHIBITORLIVE, the trade show industry’s premier event. It won two Portable/Modular design awards along with the prestigious Zeigler Award for best overall exhibit design. Skyline was also named to EXHIBITOR magazine’s list of top 40 exhibit producers.